Confidences is a 275-page hardcover book, produced to bibliophilic standards, with color artwork, marbled endsheets, book ribbon, sewn binding and acid-free paper. A pleasure to hold, a revelation to read. 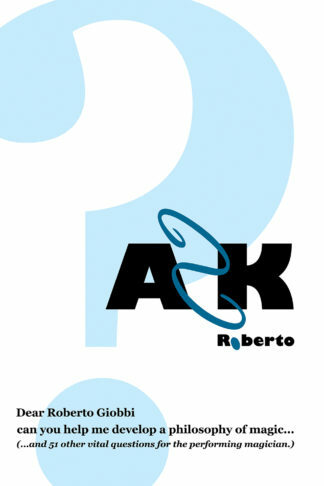 Roberto Giobbi, recipient of the Academy of Magical Arts’ Literary Fellowship of 2012-2013, is known worldwide as the preeminent teacher of card magic. He is also one of Europe’s most sought-after performers of close-up magic. In Confidences, he opens up his professional repertoire to teach eight of his prize routines. 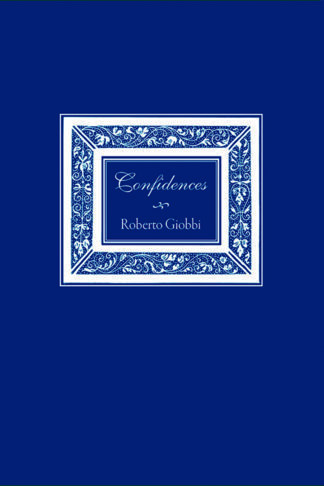 Each receives the in-depth, insightful coverage for which Giobbi is known. 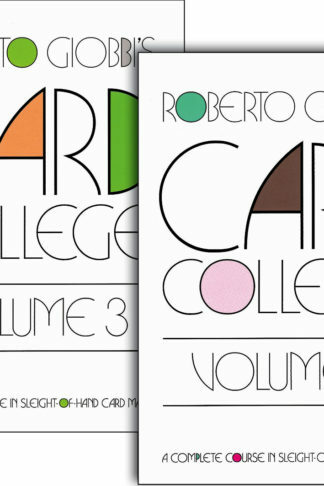 He seasons this generous selection with three impressive essays, one on the art of controlling cards, another on the correct approach and understanding for vanishing coins and small objects, and a third on Erdnase’s classic, The Expert at the Card Table. 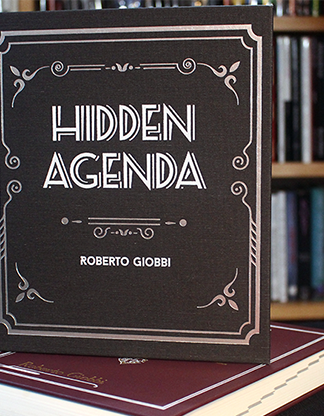 In these essays, Giobbi reveals numerous insights and shares personal handlings and strategies for sleights, with practicality and deception being his highest priorities. Here is a sampling of the riches disclosed in these pages. The guarantee card in the deck assures, in surprising ways, that chosen cards will be located—even in the most difficult circumstances—not just by the magician but by spectators as well! A chosen card materializes in a mirror—a very eerie and unusual effect. Dai Vernon’s “Trick That Cannot Be Explained” is given the Giobbi treatment, which produces a tremendously entertaining and impossible result. This and much more is taught along the way. 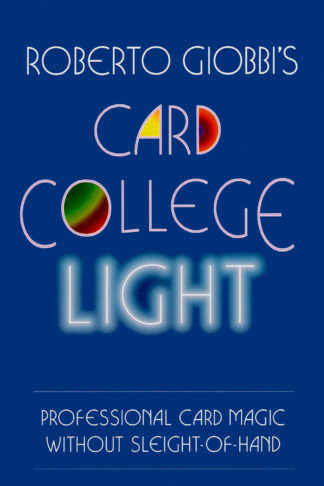 Each trick, routine and essay is a vehicle to share numerous lessons that contribute to expert, professional conjuring. Those familiar with his acclaimed Card College series and Secret Agenda will know what to expect: one of the finest and most revealing texts ever written on the subject of card and close-up magic. 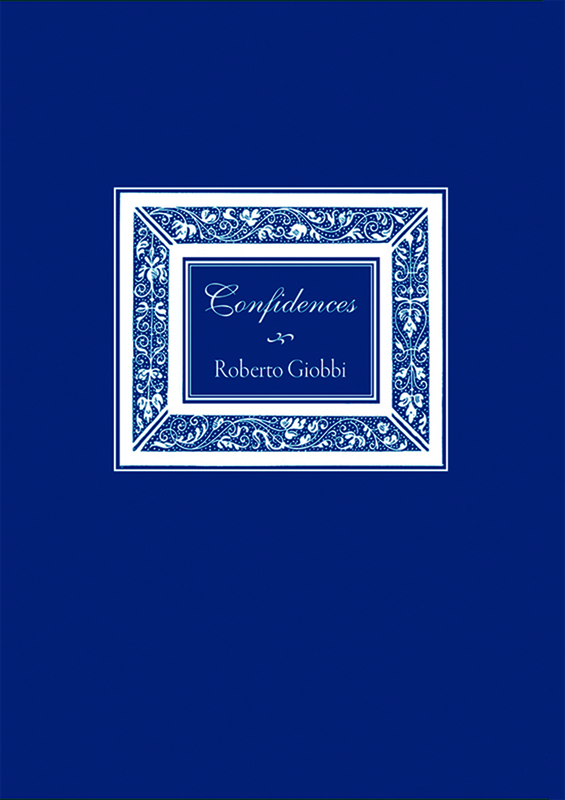 Reading Confidences is like having an ear next to Giobbi’s lips as he whispers some of his deepest secrets to you. These are true confidences. Read them and be ushered through the closed doors of professional magic. 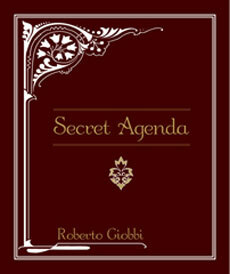 Secret Agenda (English) Ask Roberto - The Printed Book!